What does Johan Overa like most about this industry? Quite simply, the fact that it’s a free service for borrowers. Originally from Norway, Johan completed his bachelor degree in Marketing and Management at Queensland University of Technology in Brisbane, before moving to Sydney. His career includes a wealth of international experience across several industries, including residential and commercial real estate. 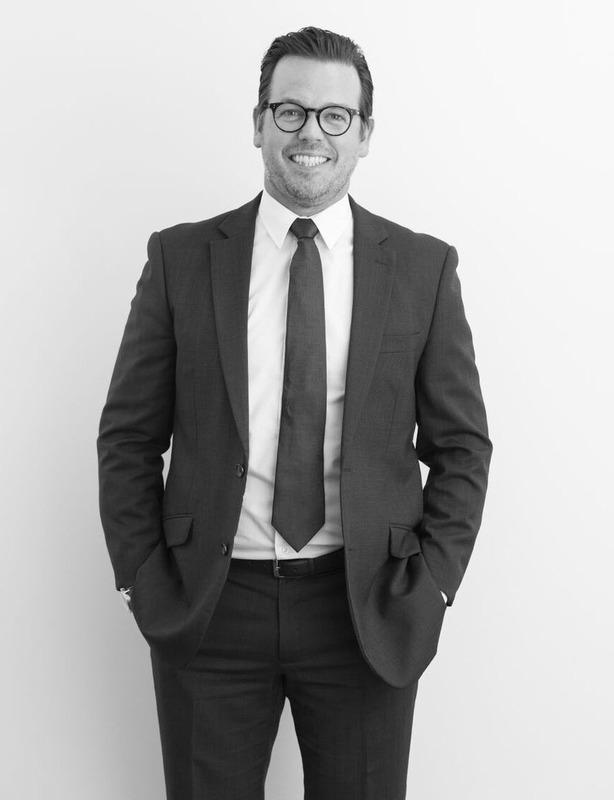 He joined Shore Financial in 2016 and has quickly gained a reputation amongst his clients for ‘straight talking’. He freely admits that being transparent as well as helping clients to cut through the jargon and learn about the mortgage process are some of the things he enjoys most. “There’s nothing worse than sitting in a meeting where people are talking about LVRs, MBRs and DSRs. These numbers can be complex. The most important thing is that people know what they’re committing to and the finances involved,” he explains. Johan’s attention to detail, his directness and his knowledge are all attributes that enable him to quickly garner the trust of his clients. In just a couple of years, he has built a strong portfolio of clients, mostly through ‘word-of-mouth’ referrals. “Johan helped us out with two off the plan purchases over the past year, an owner/occupier in Sydney and an investment on the Gold Coast. Both projects had their fair share of delays but Johan has been amazing throughout the whole process. We met with him several times and he’s been available at the drop of a hat for any questions that we’ve had. Both settlements ran smoothly with the second one happening yesterday.